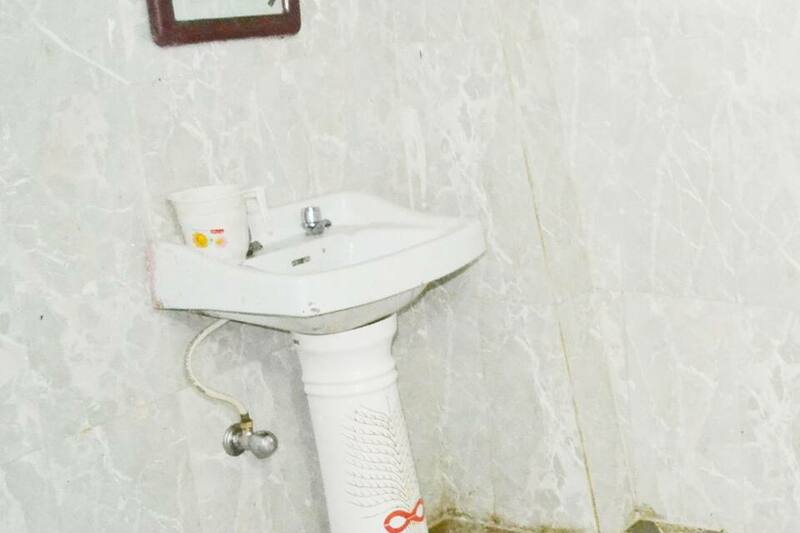 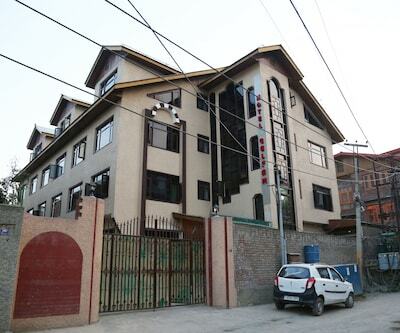 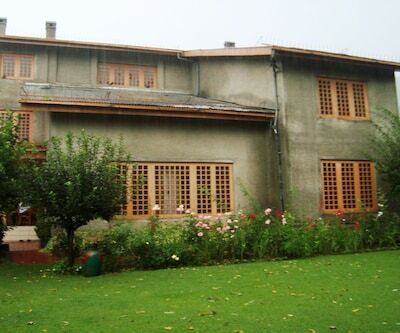 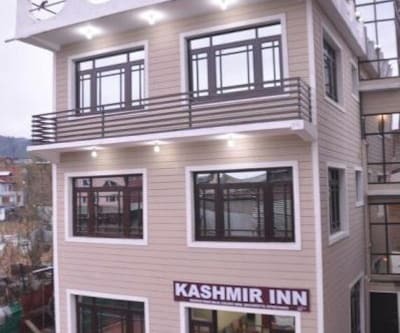 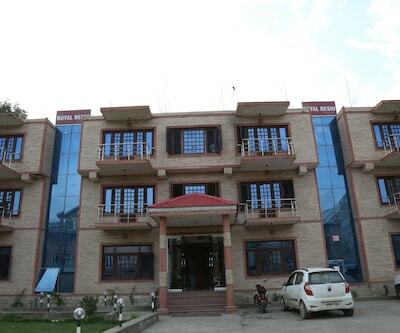 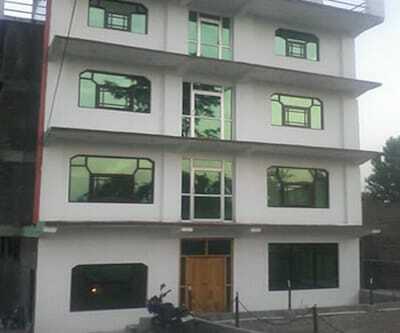 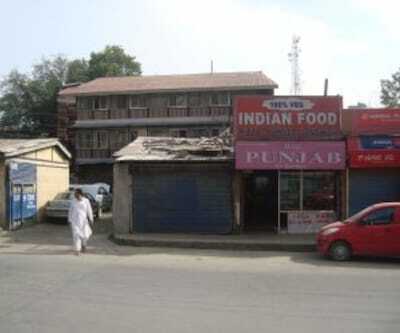 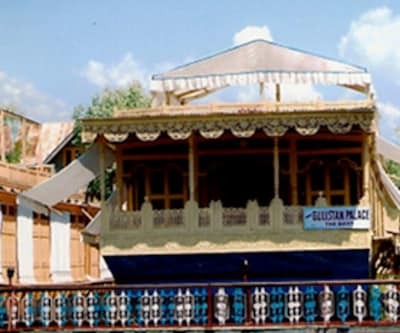 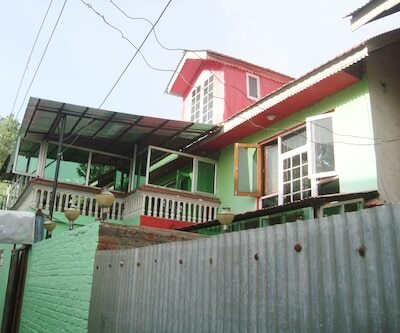 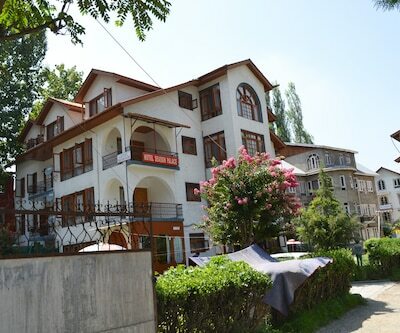 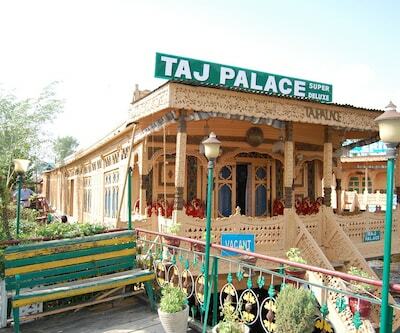 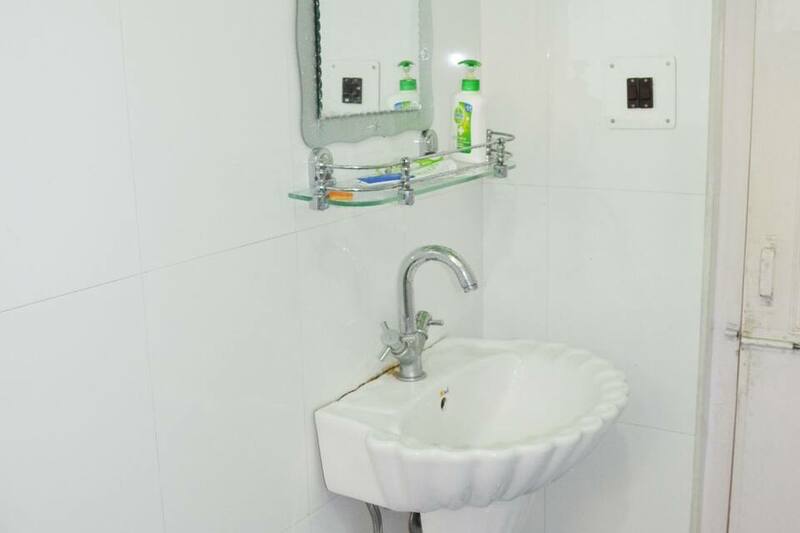 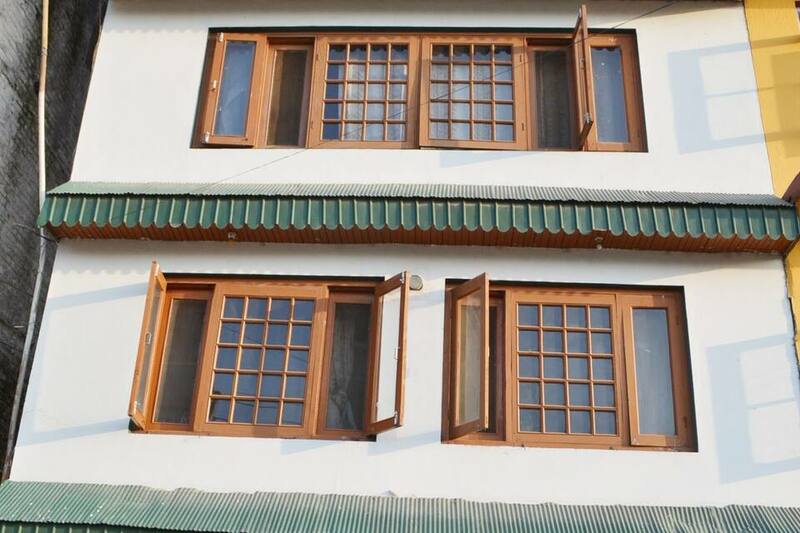 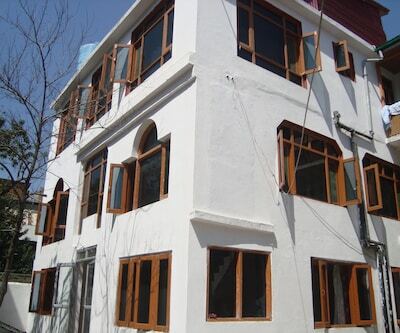 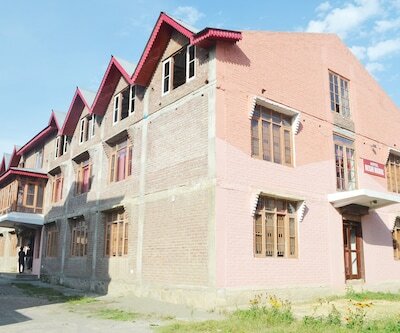 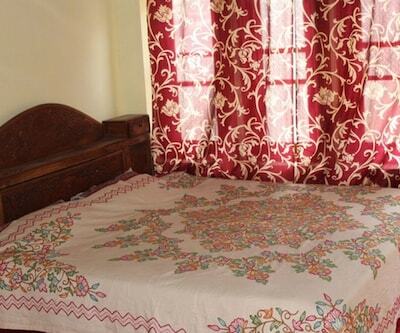 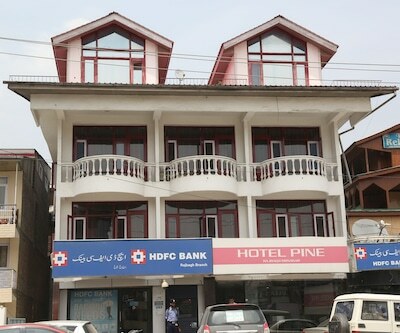 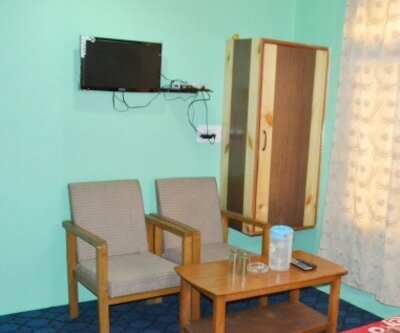 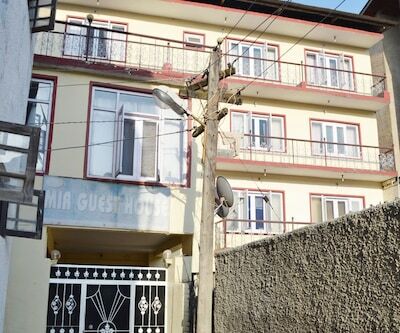 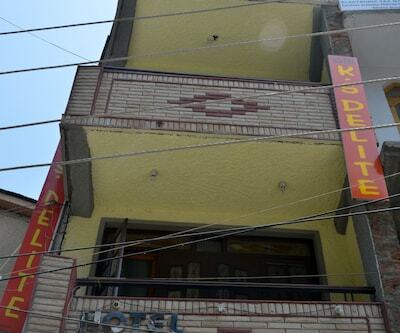 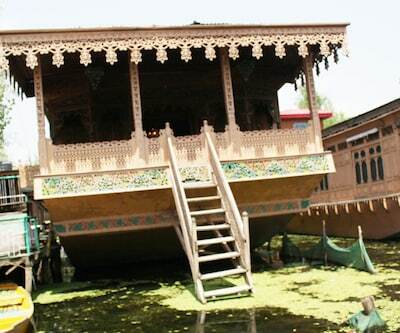 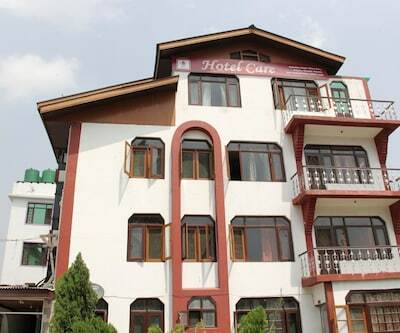 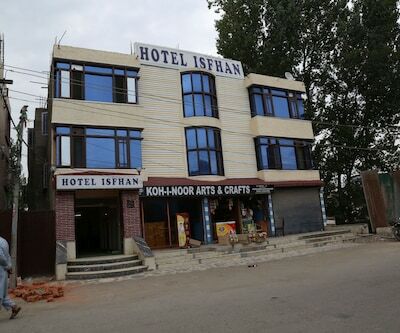 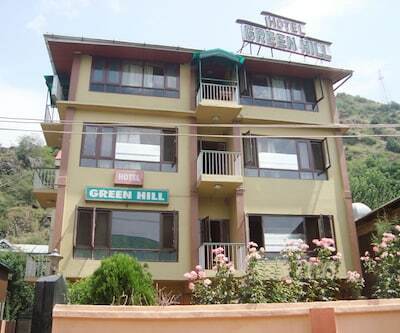 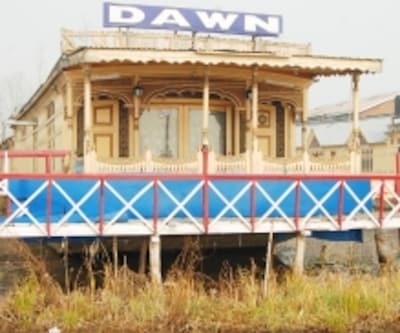 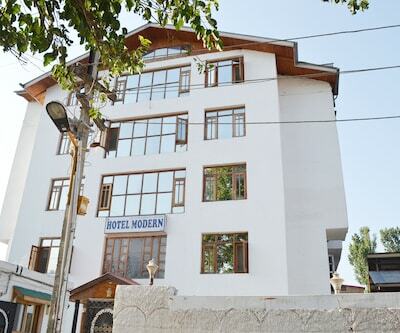 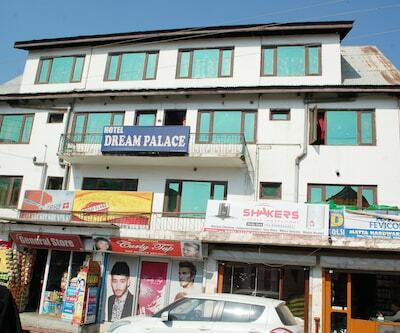 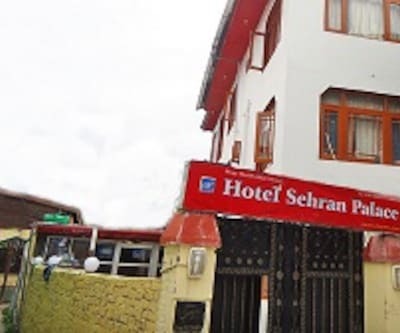 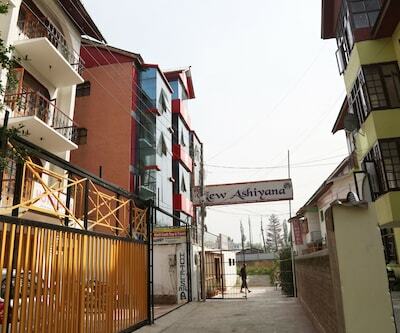 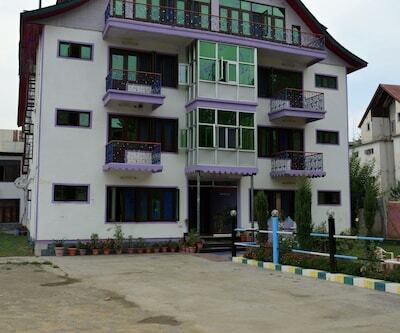 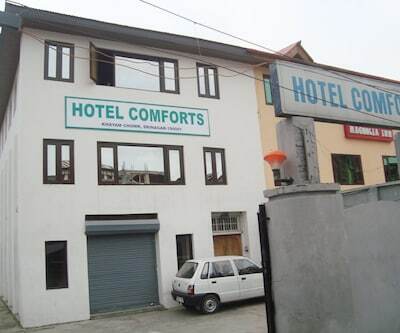 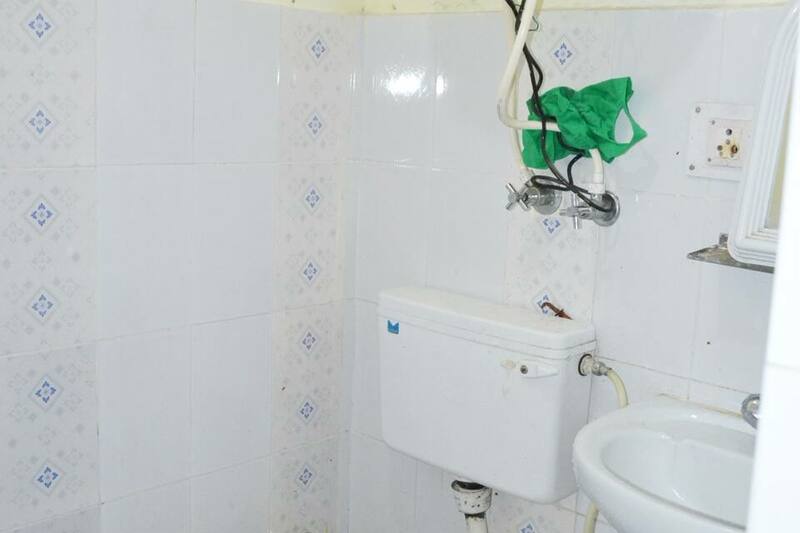 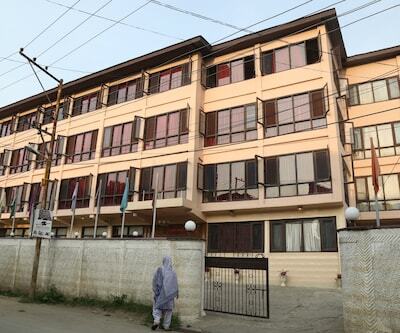 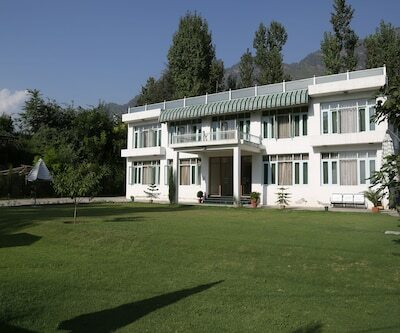 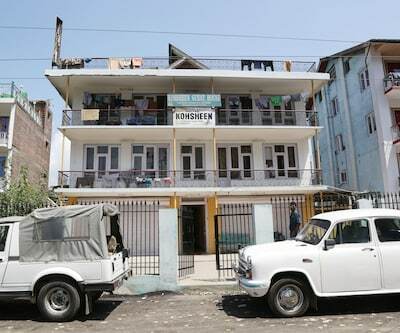 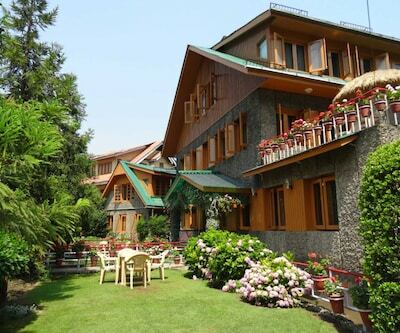 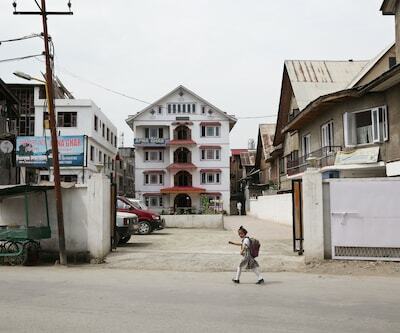 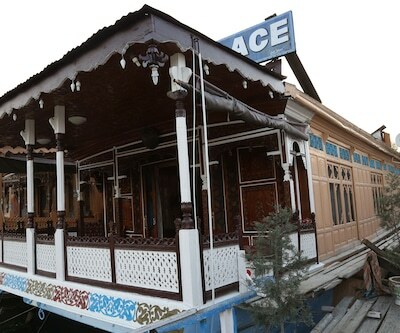 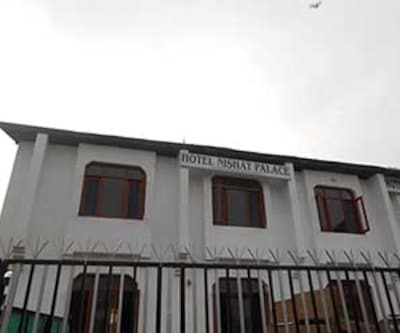 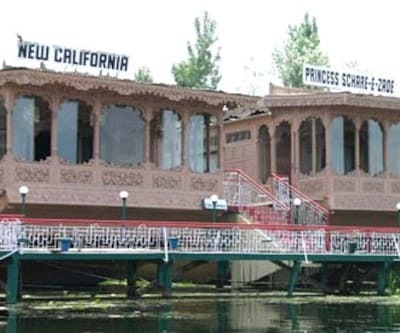 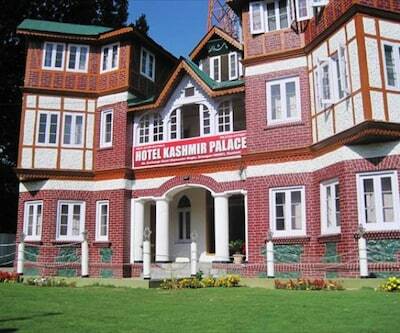 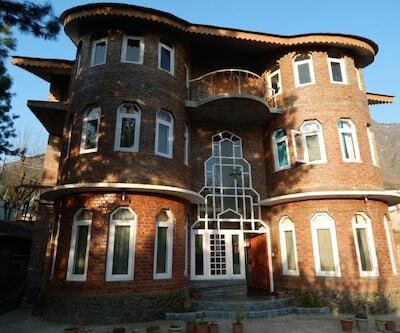 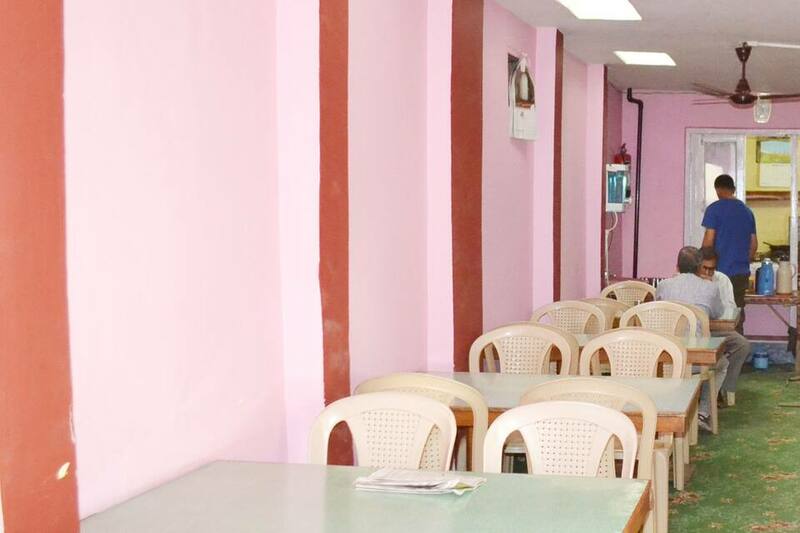 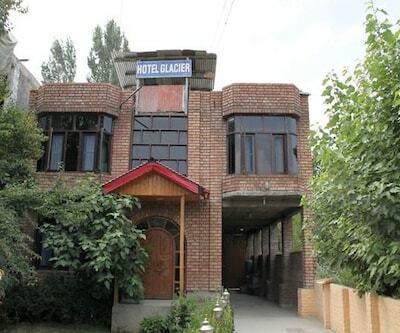 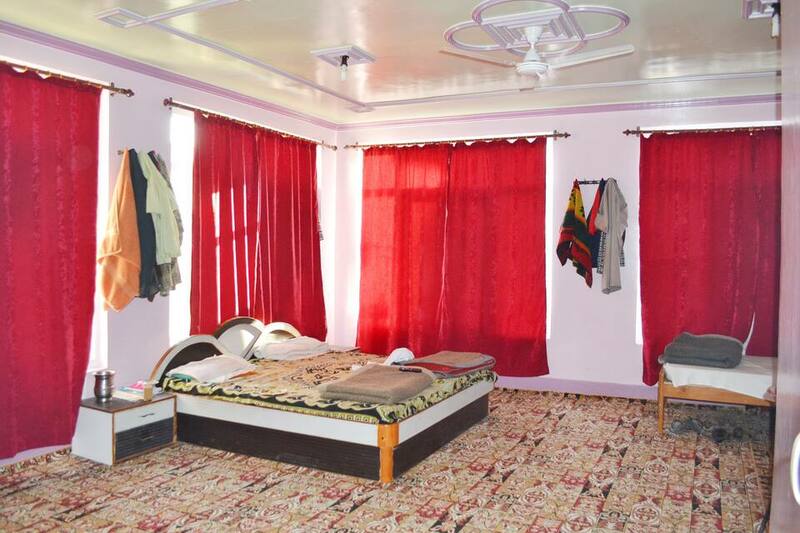 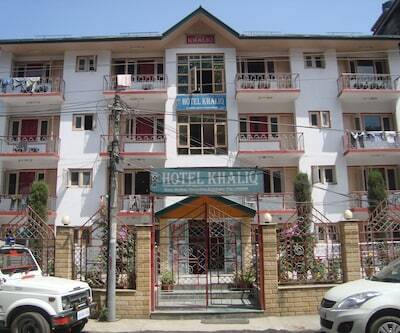 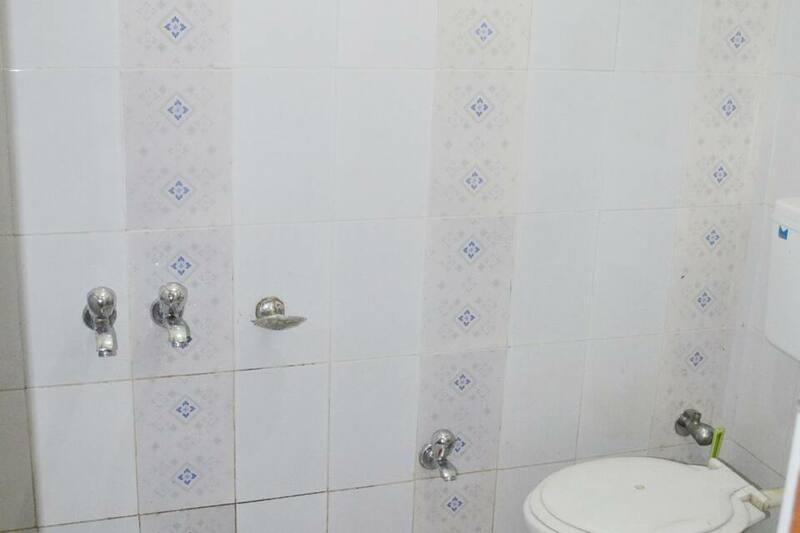 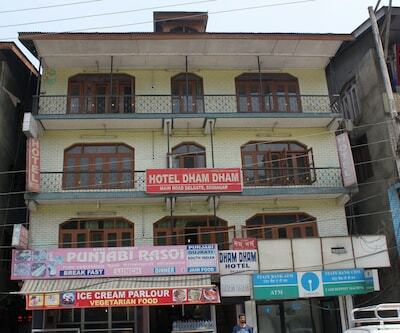 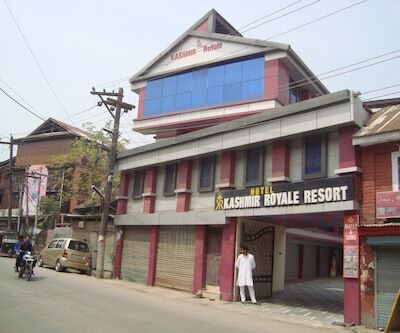 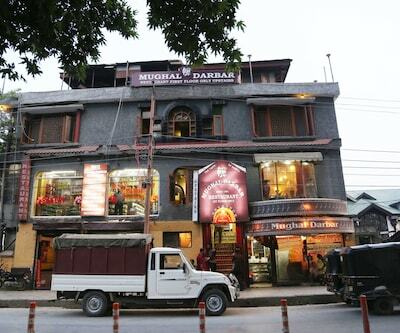 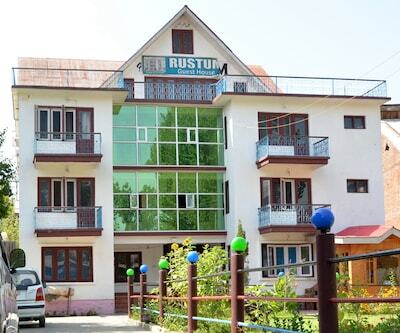 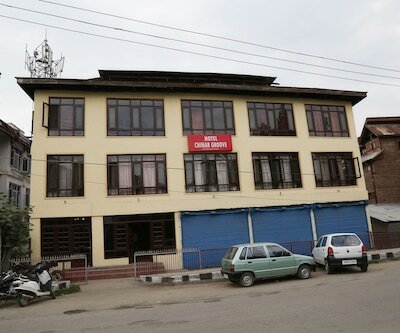 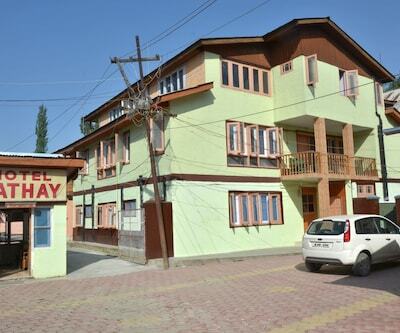 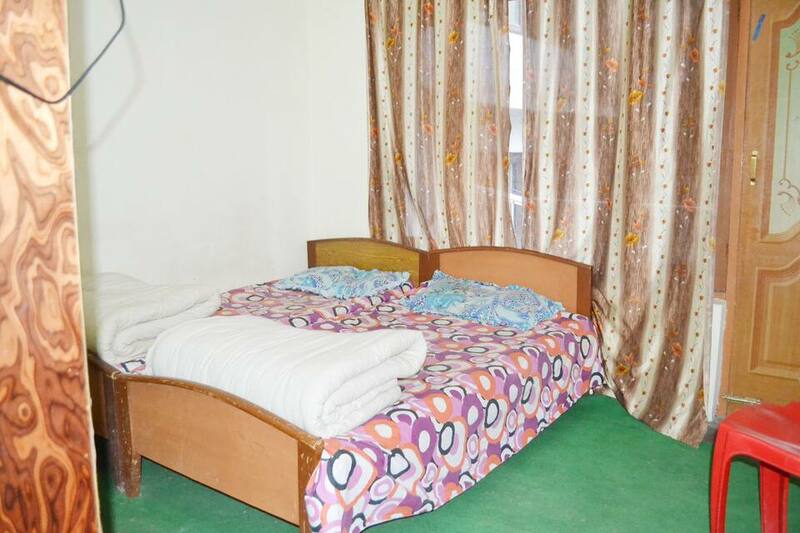 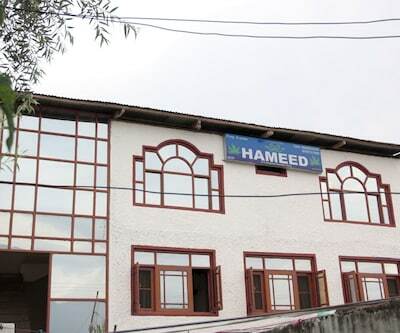 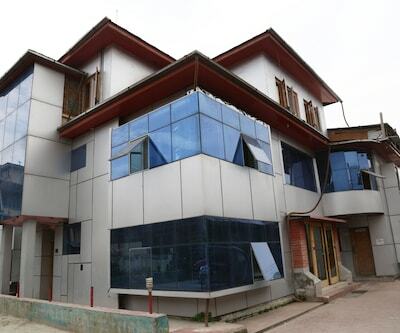 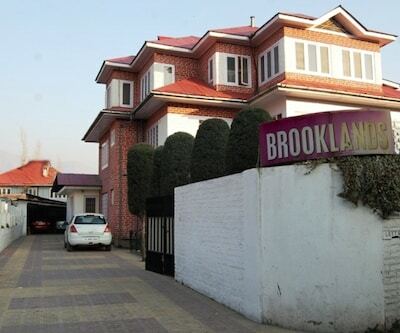 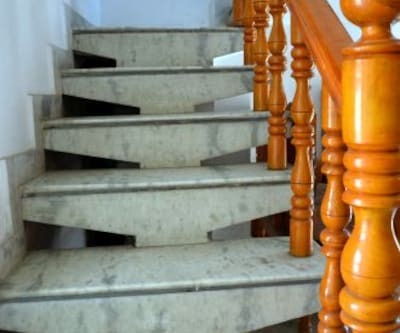 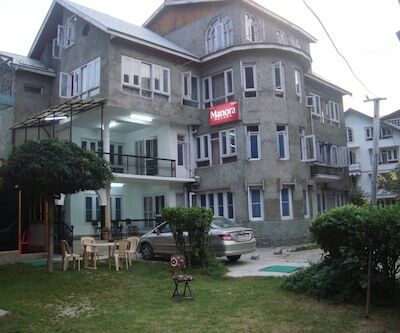 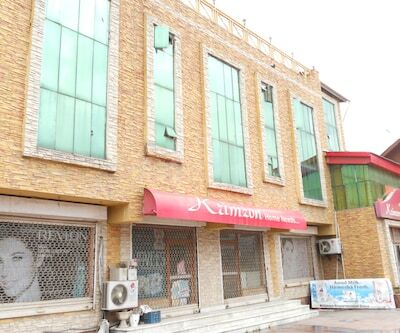 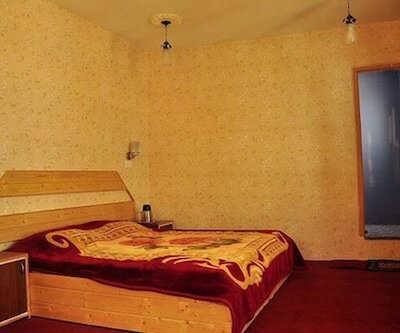 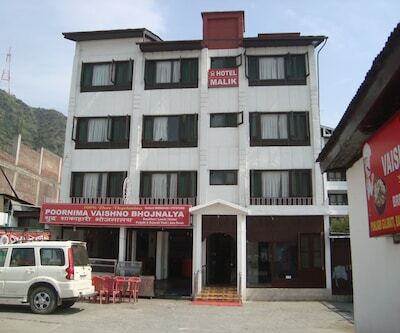 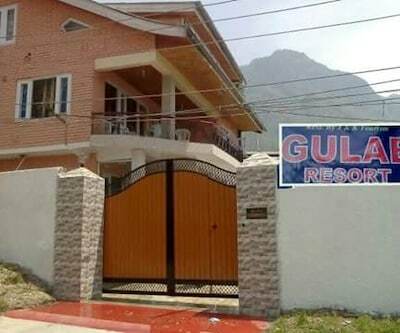 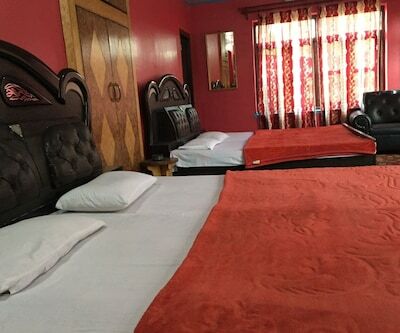 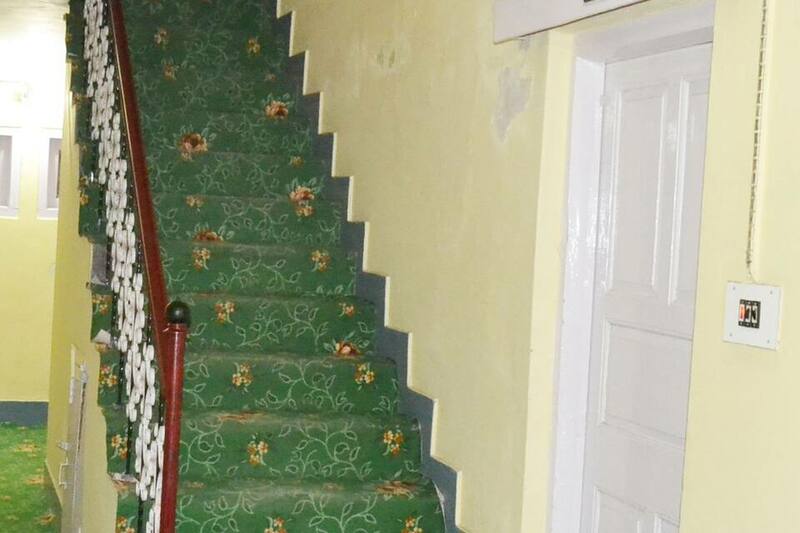 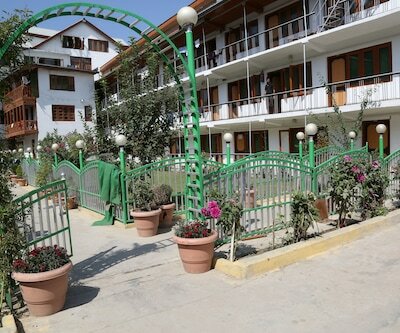 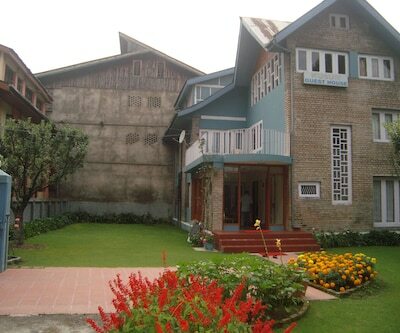 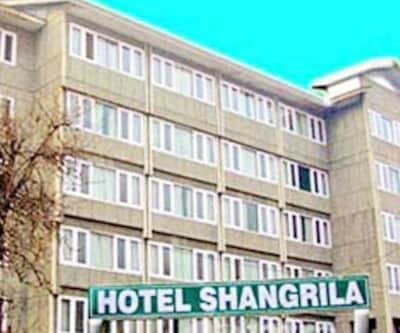 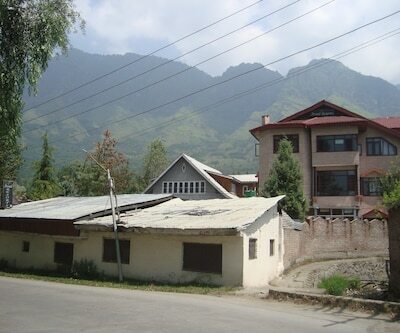 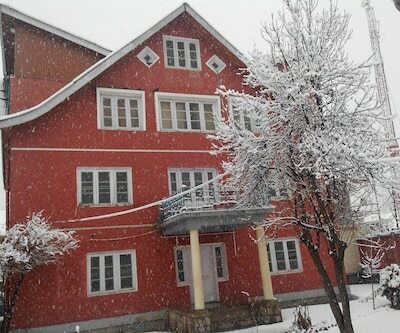 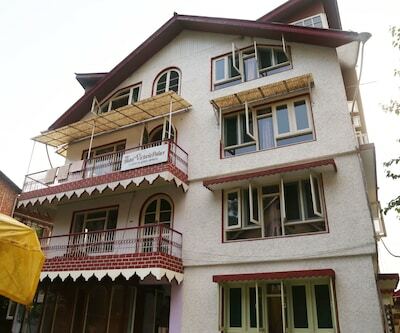 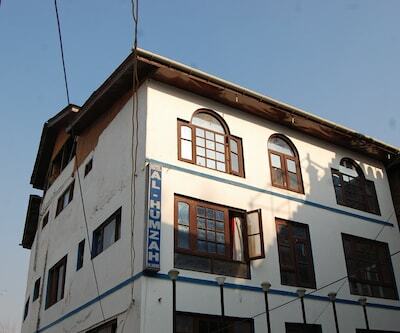 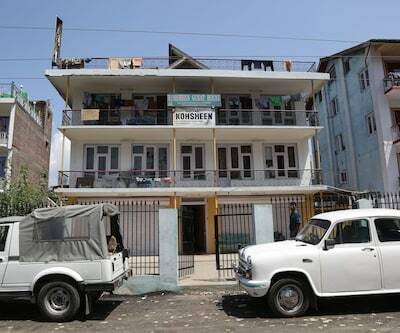 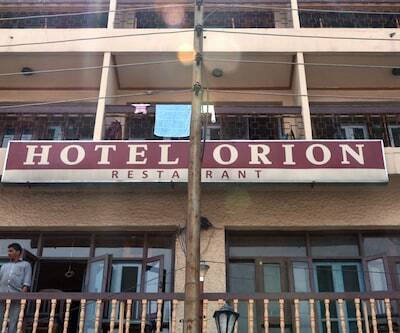 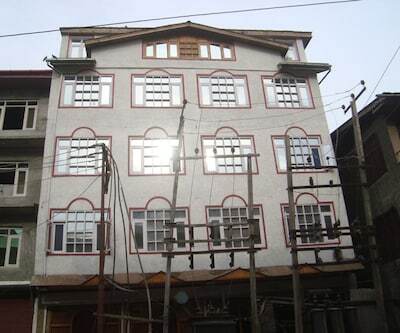 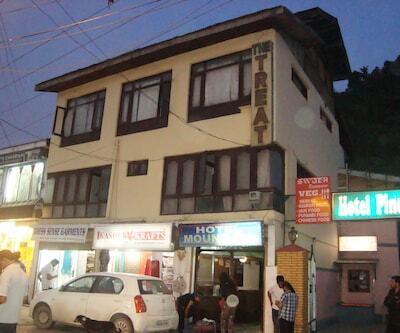 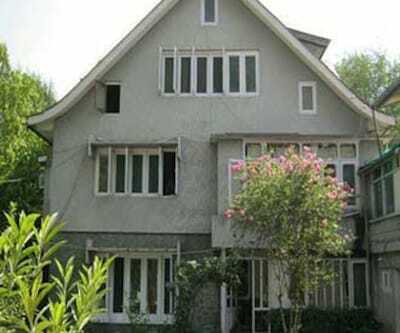 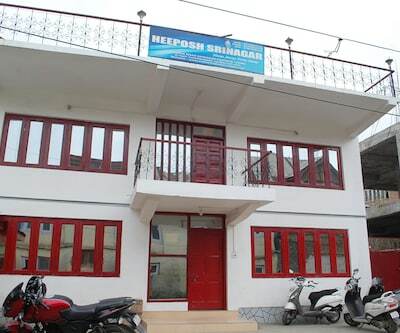 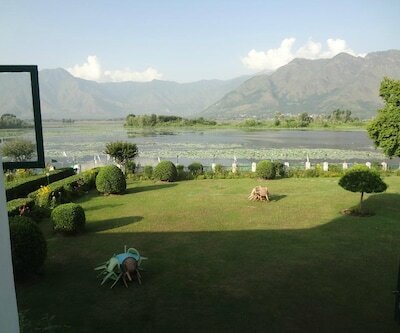 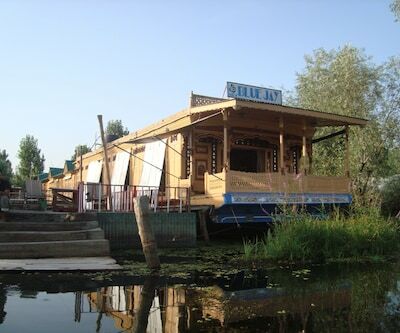 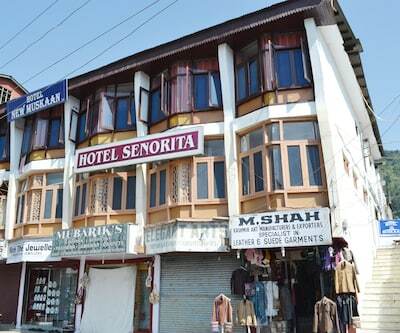 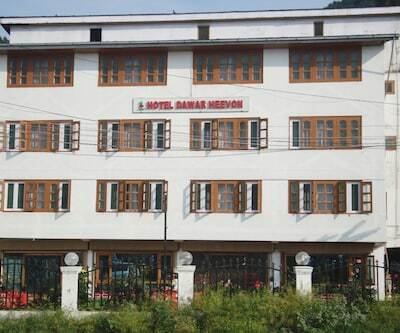 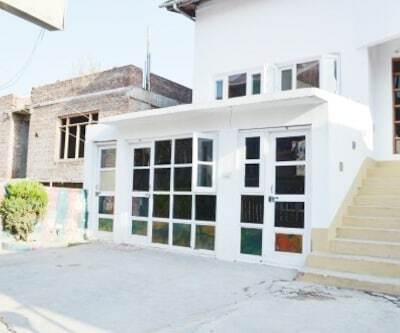 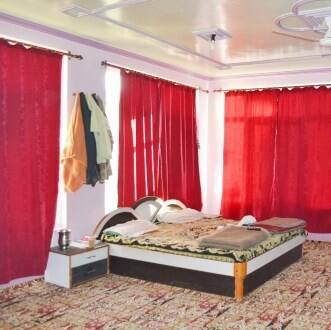 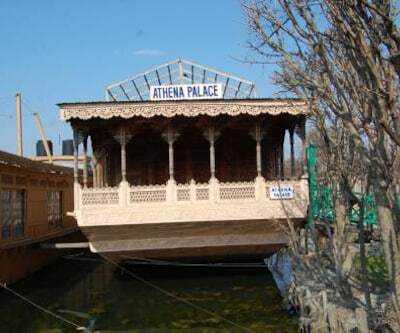 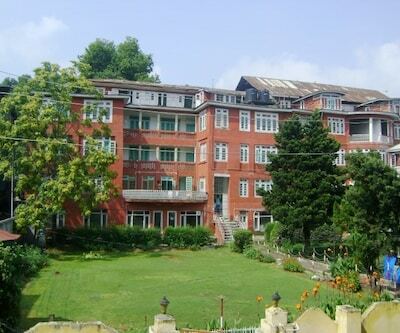 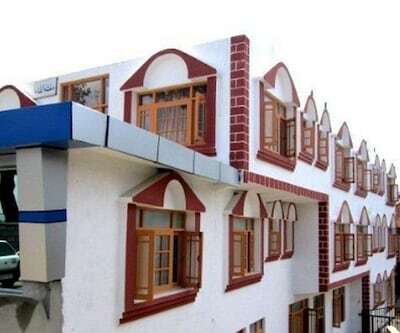 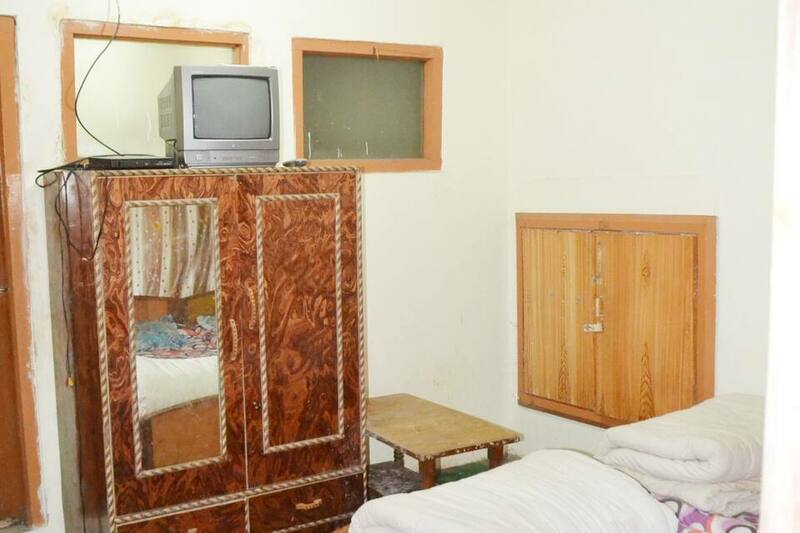 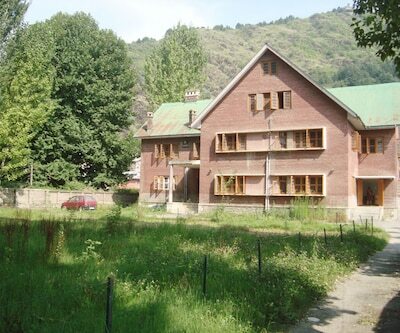 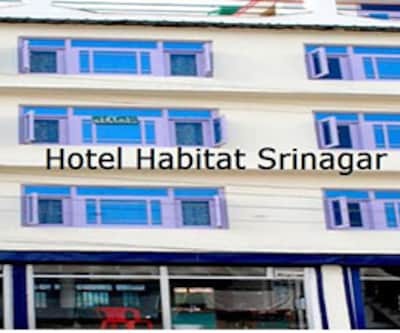 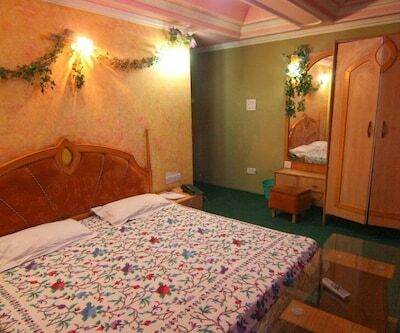 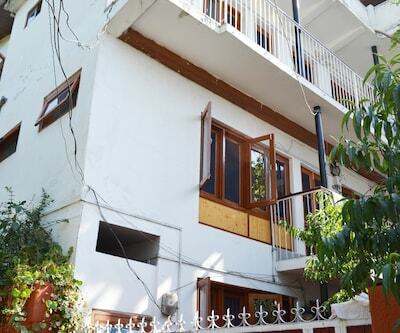 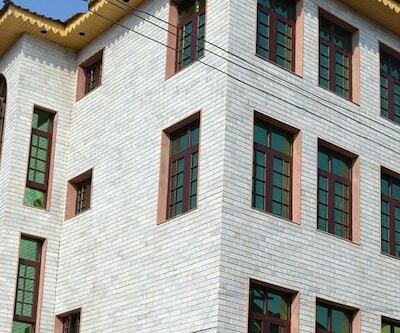 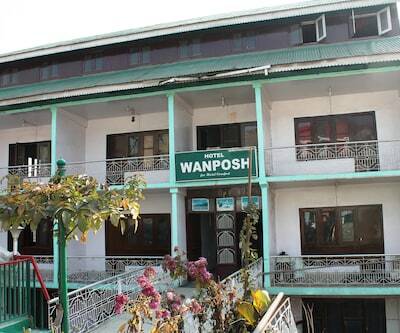 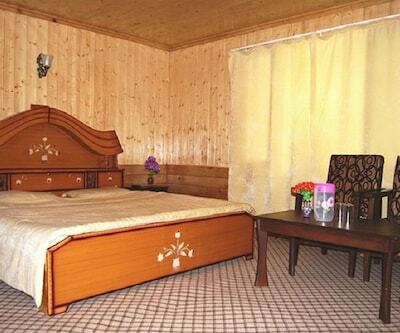 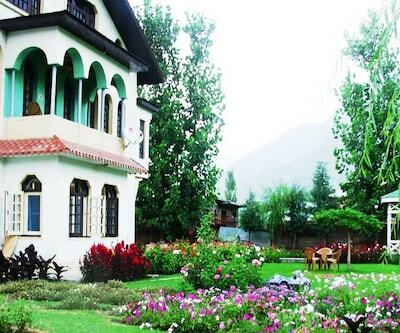 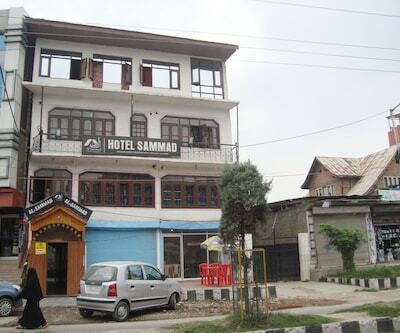 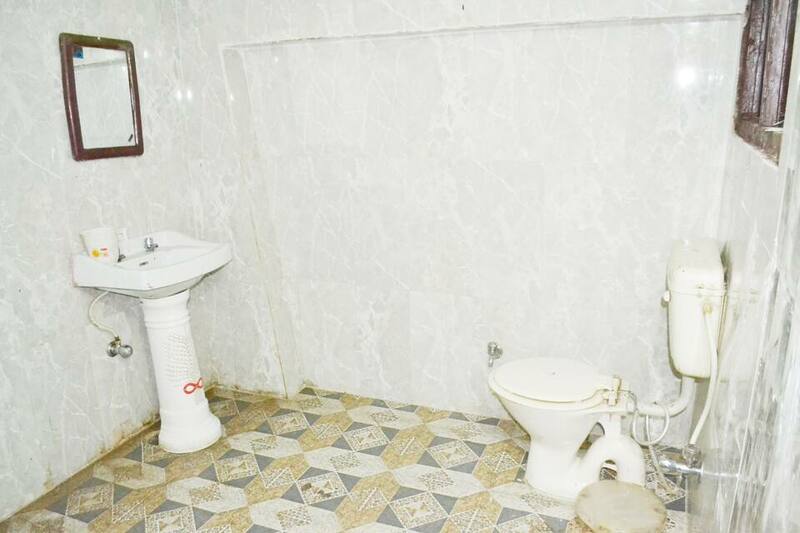 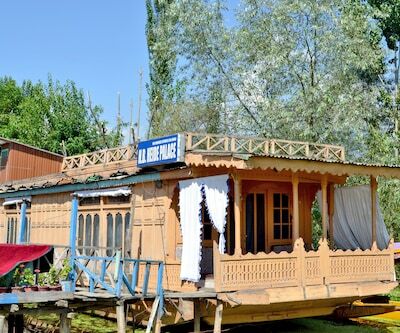 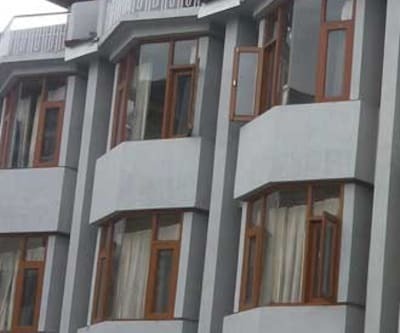 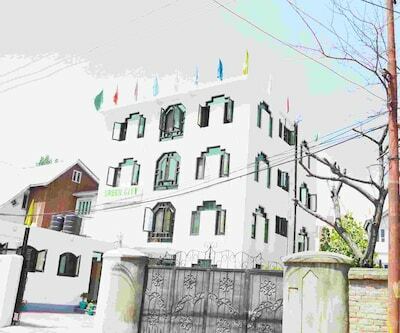 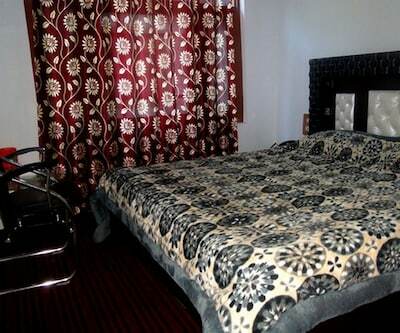 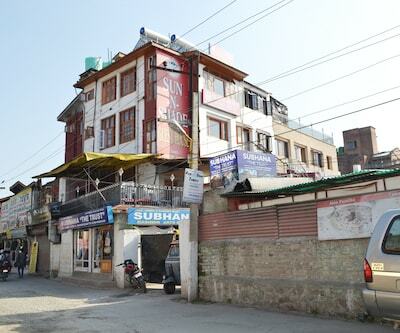 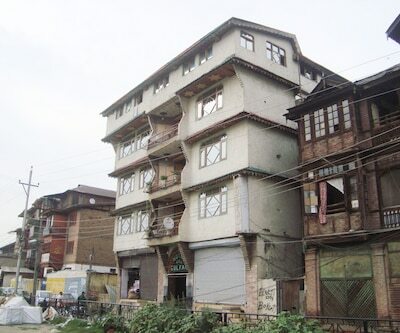 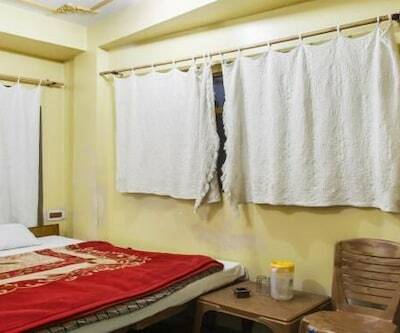 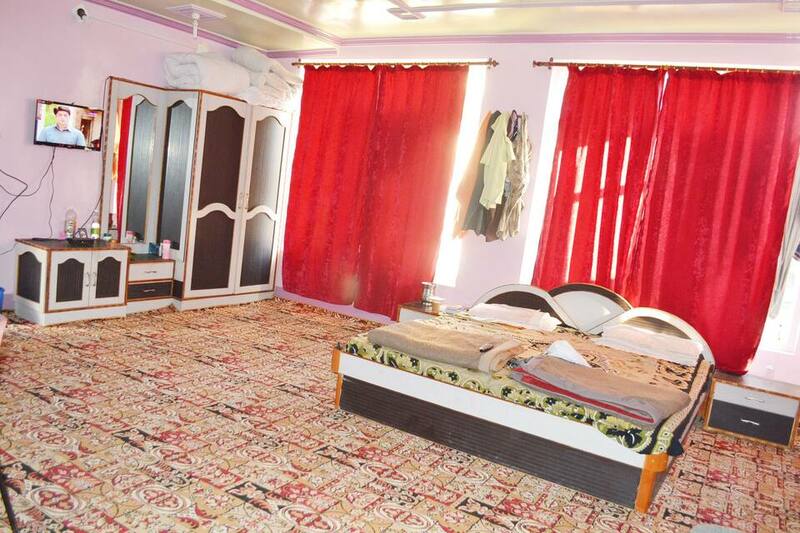 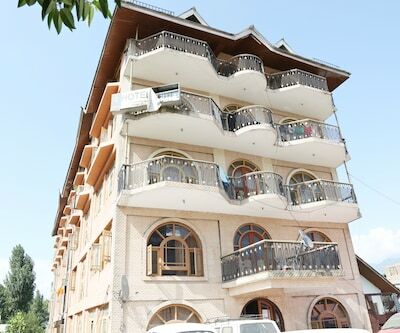 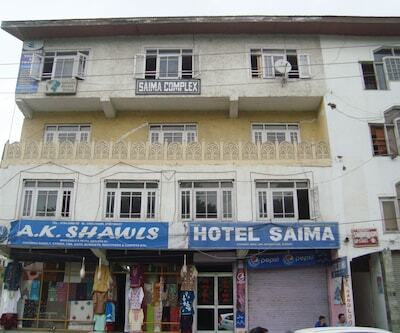 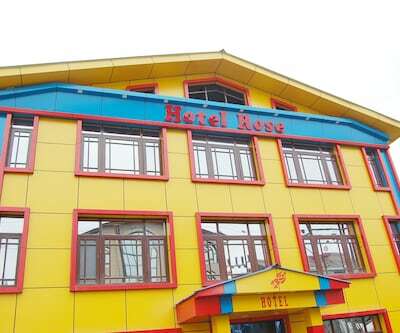 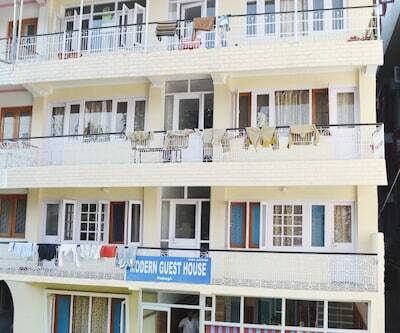 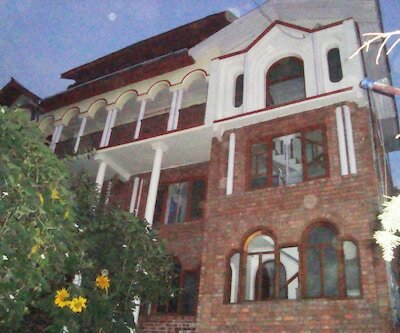 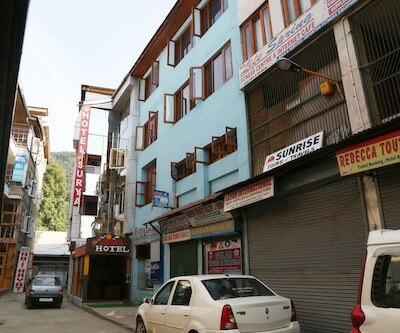 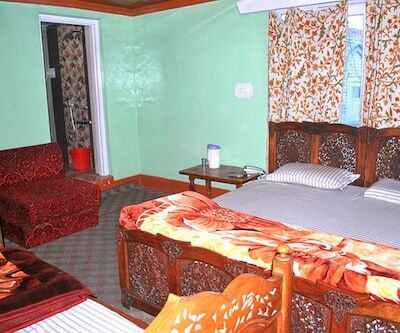 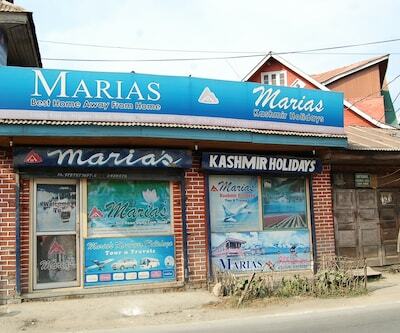 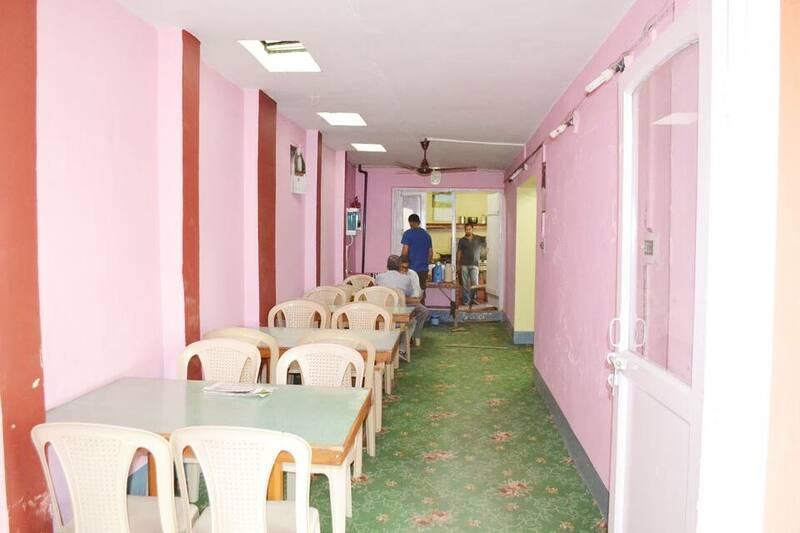 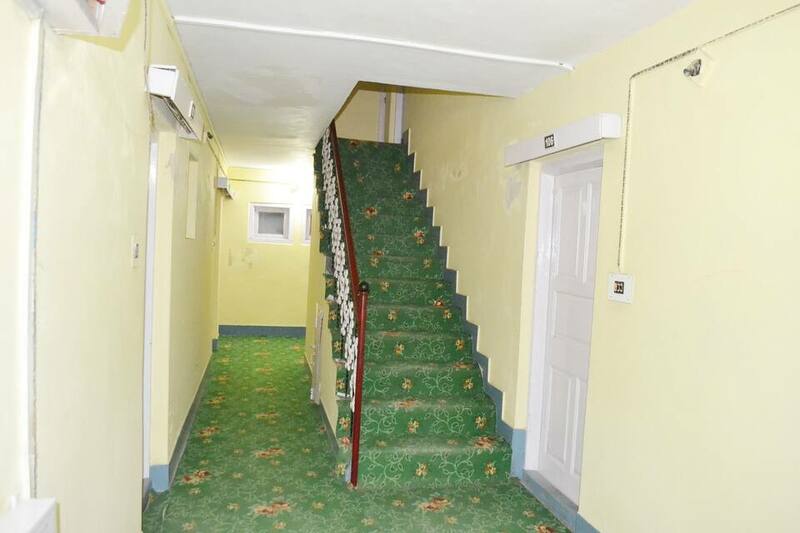 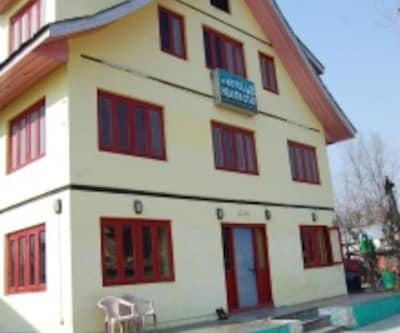 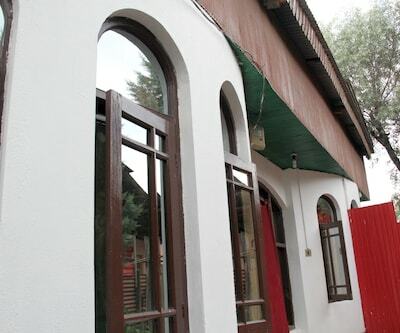 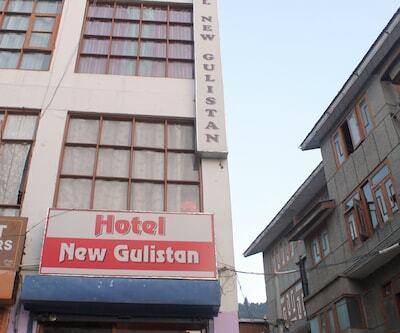 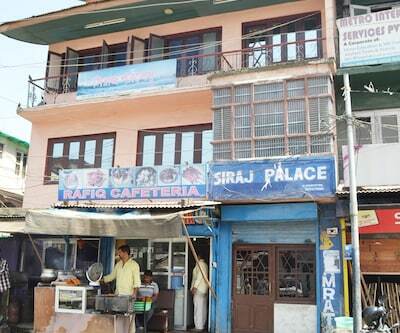 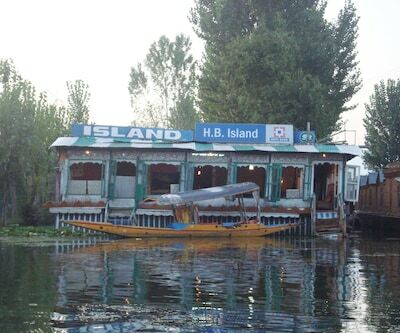 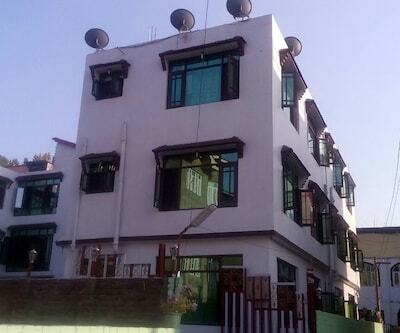 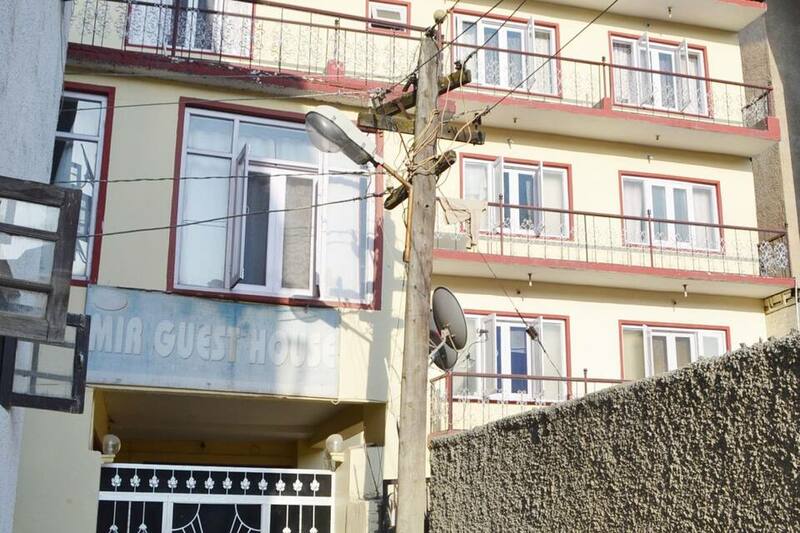 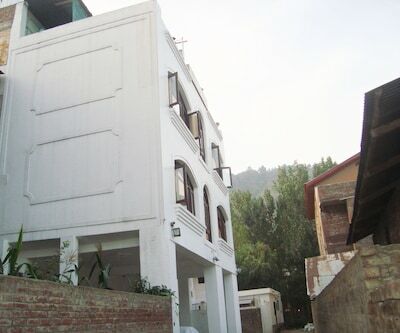 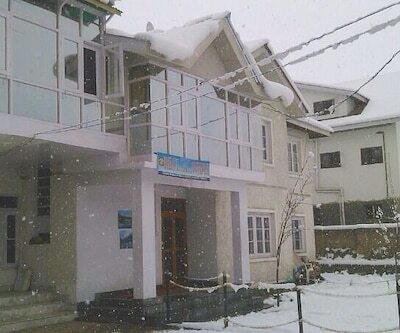 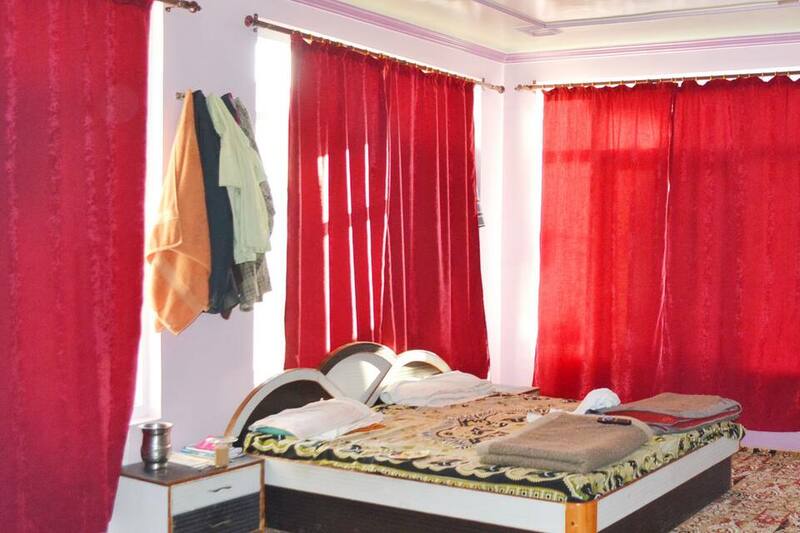 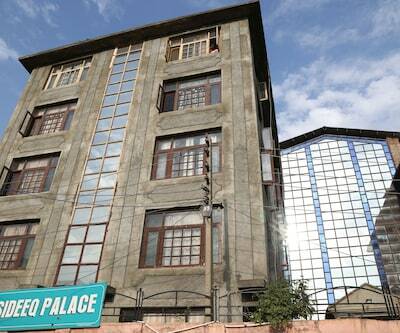 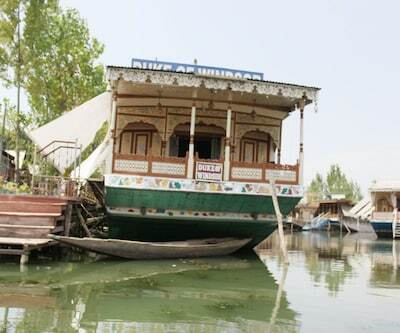 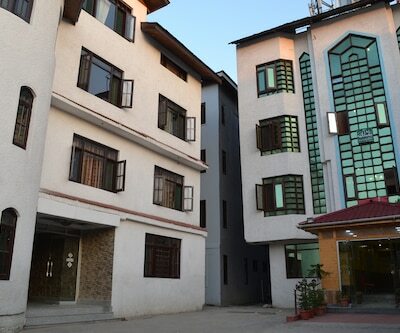 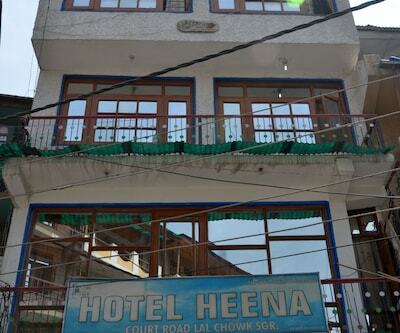 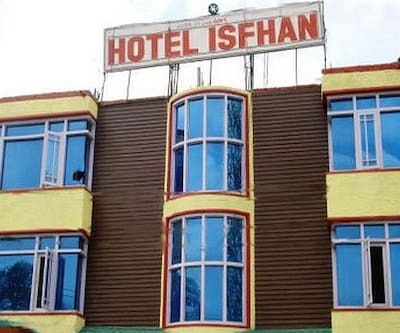 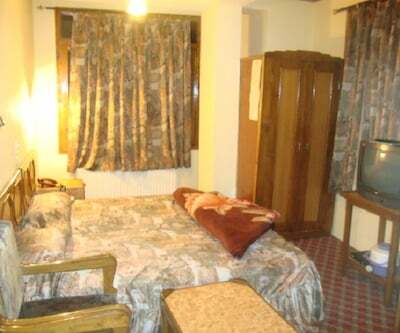 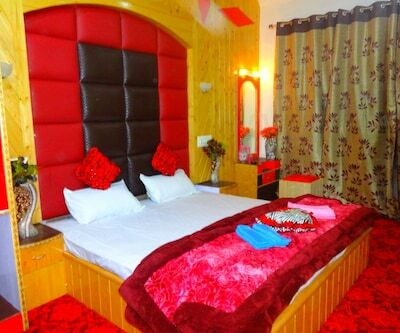 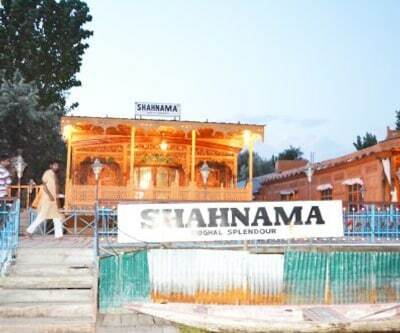 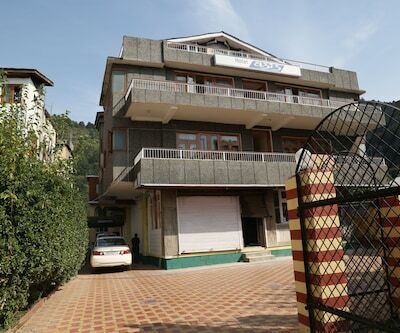 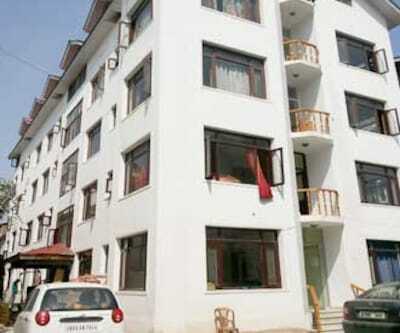 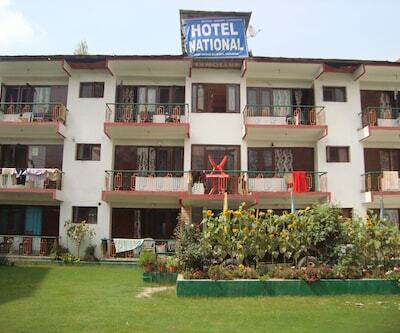 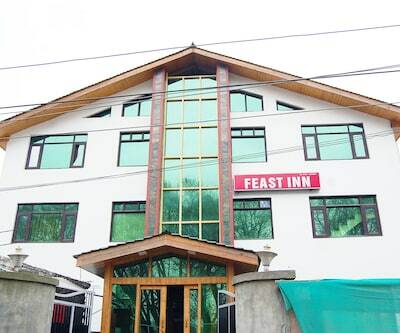 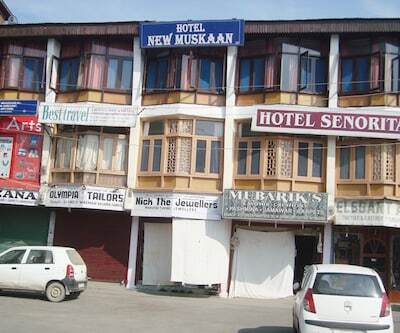 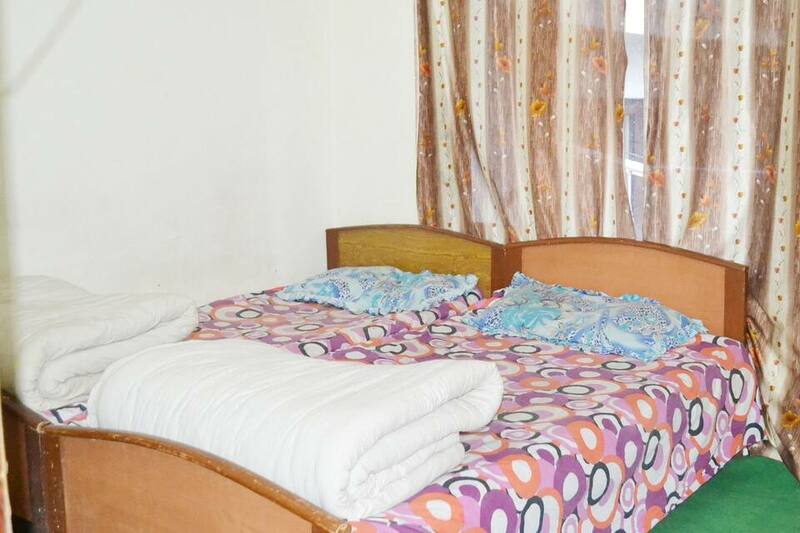 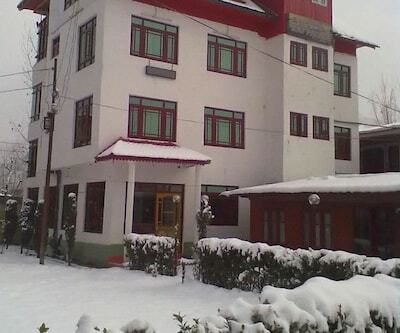 Located just 10 minutes drive from the famous attractions like Mughal Gardens, Hari Prabhat, Mir Guest House is an ideal stopover for those visiting Srinagar. 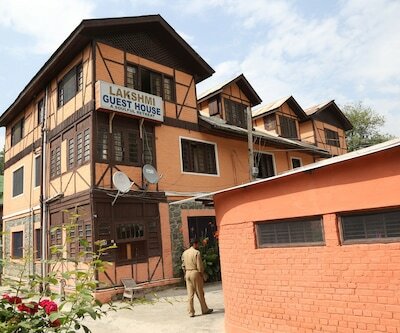 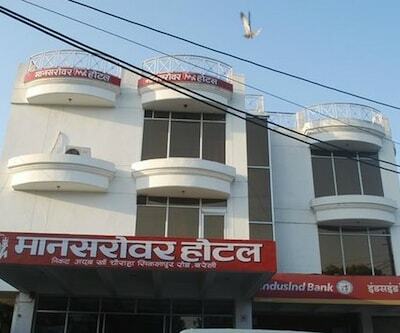 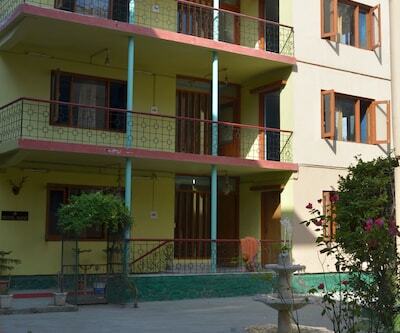 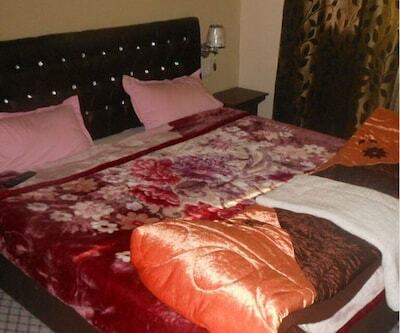 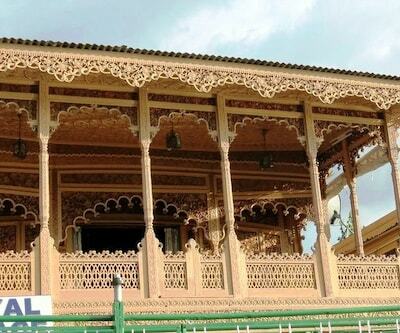 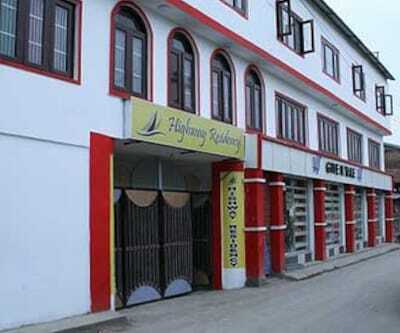 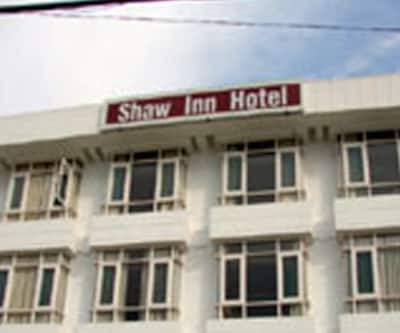 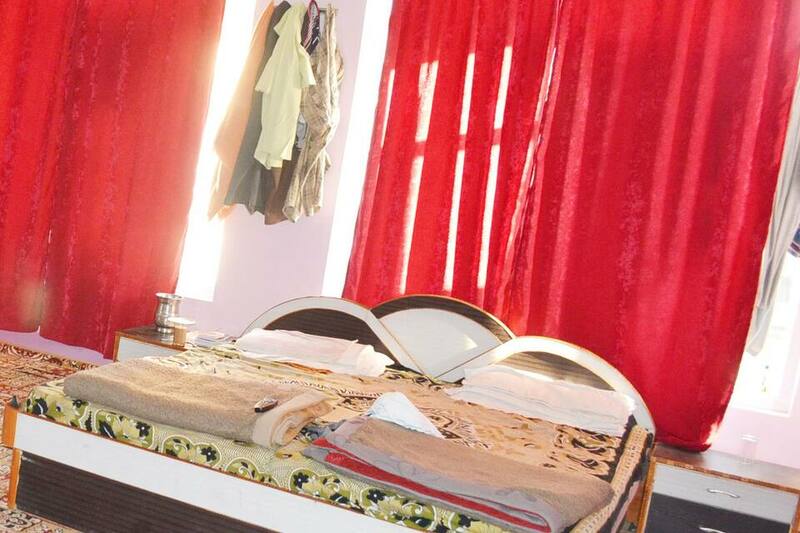 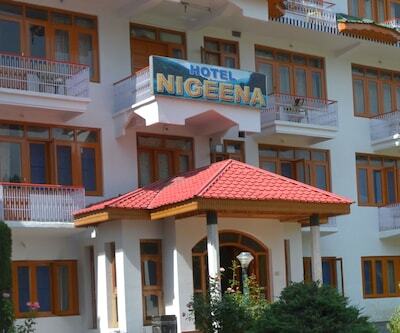 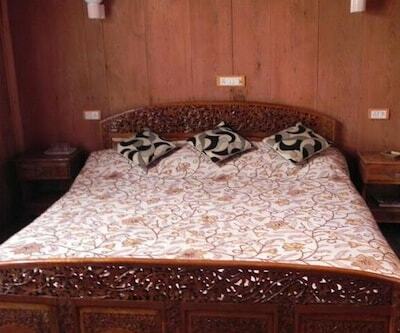 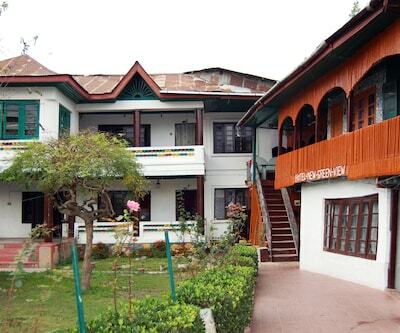 Its two-storied structure boasts of 15 well-maintained and neat rooms to choose from. 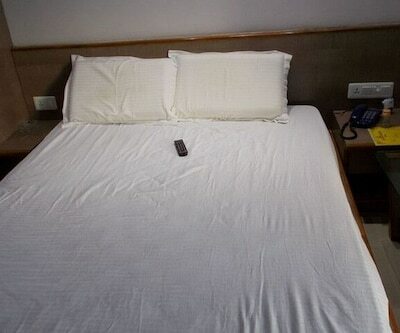 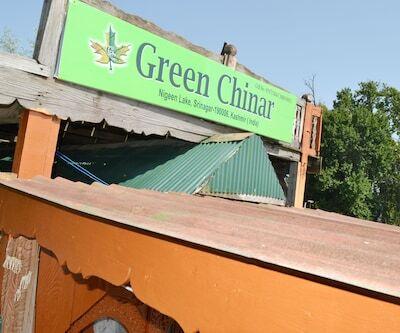 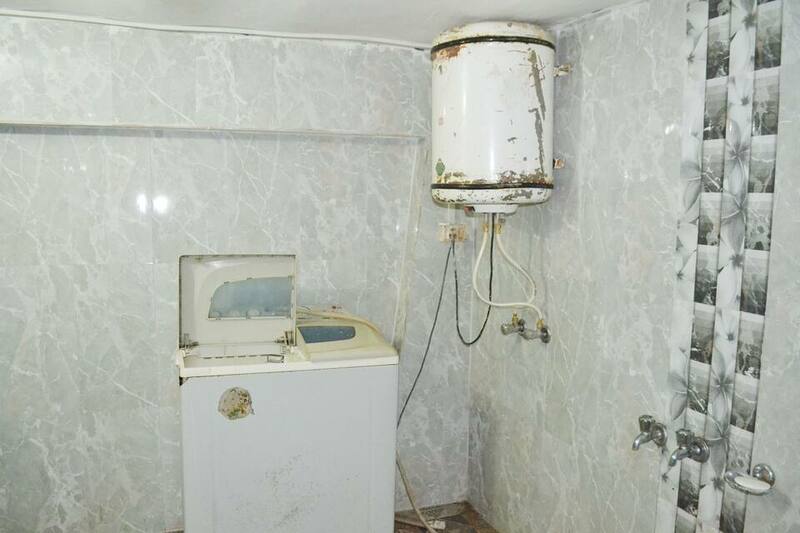 Other guest amenities include: 24 hour front desk, complementary newspaper, laundry service, doctor on call service and power backup generator.